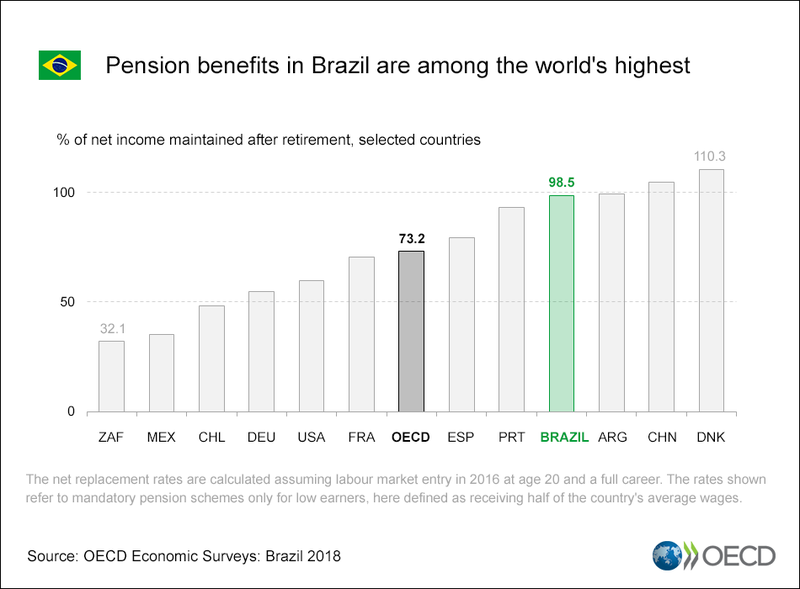 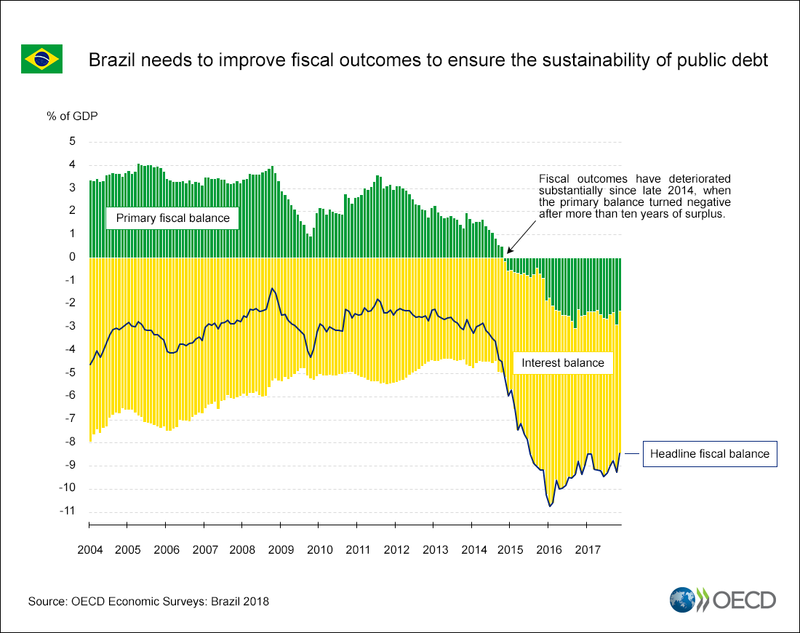 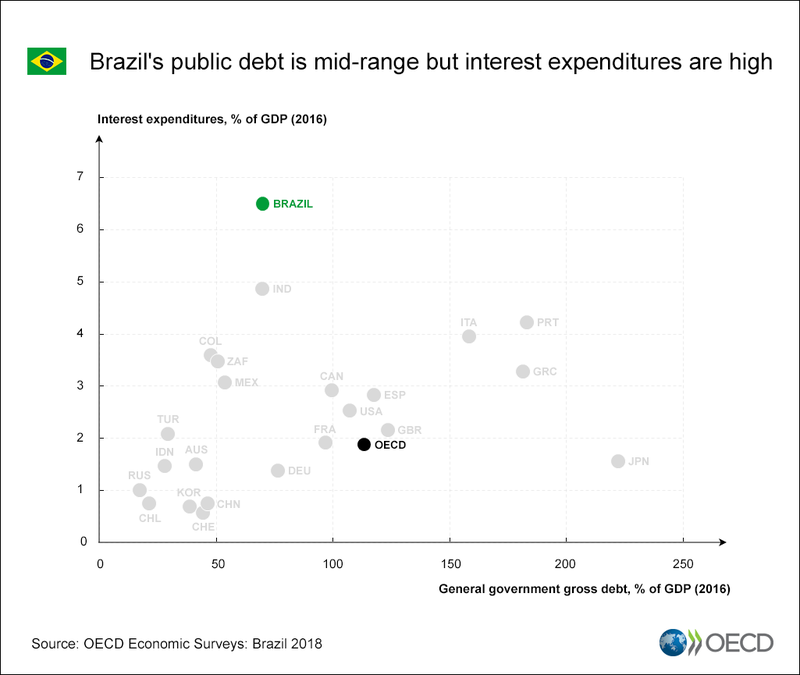 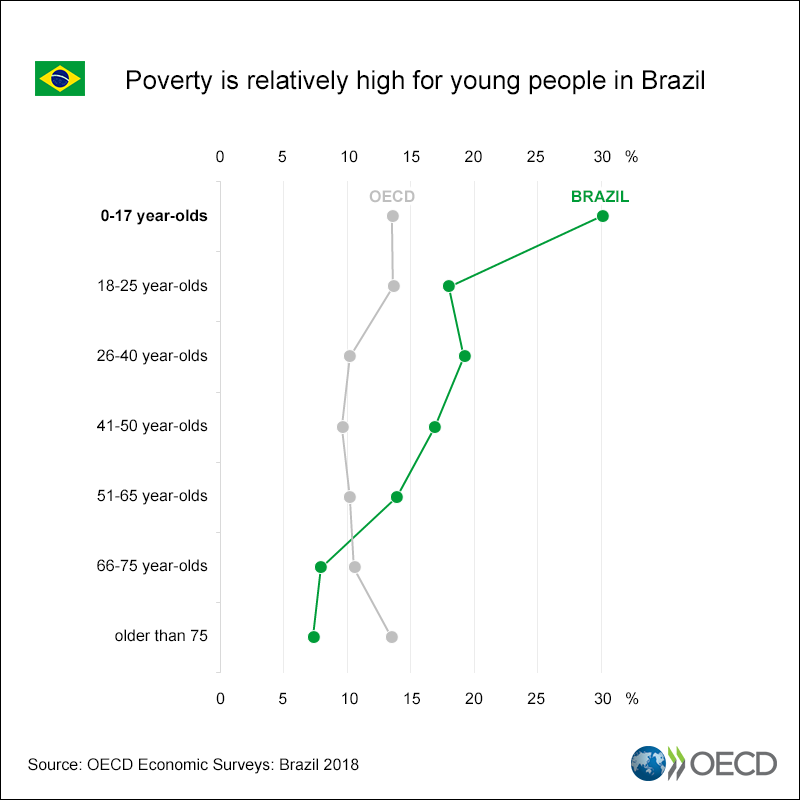 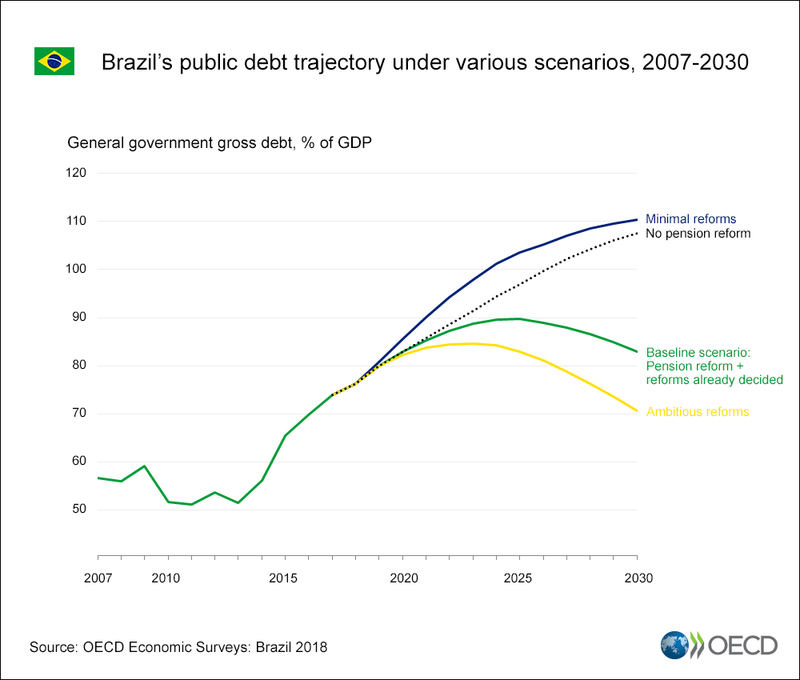 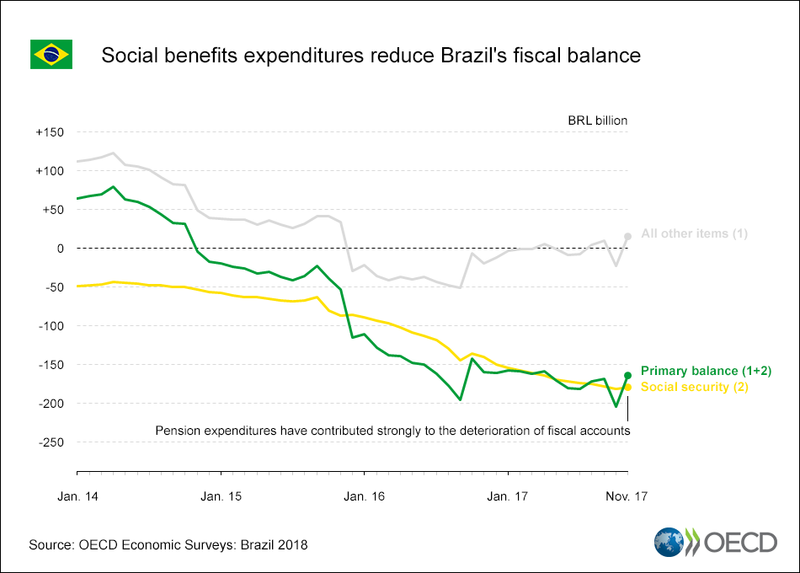 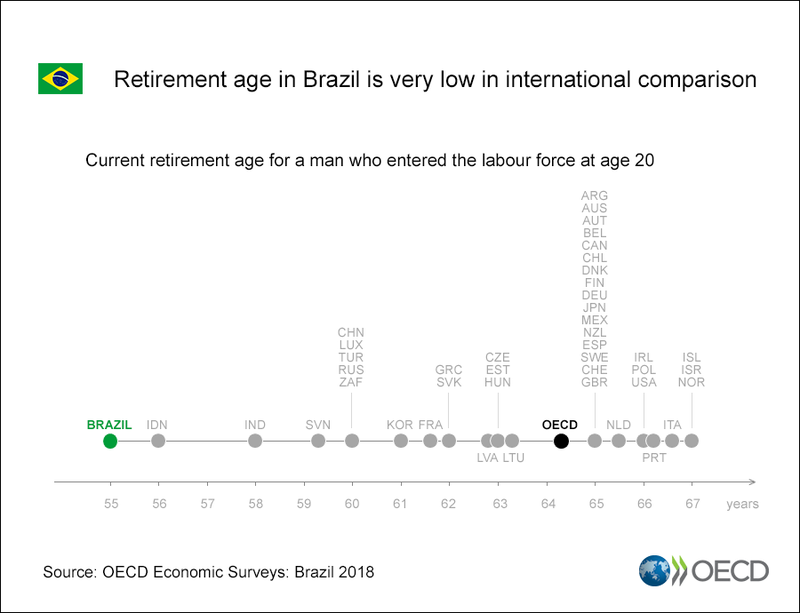 For further information please contact the Brazil Desk at the OECD Economics Department. 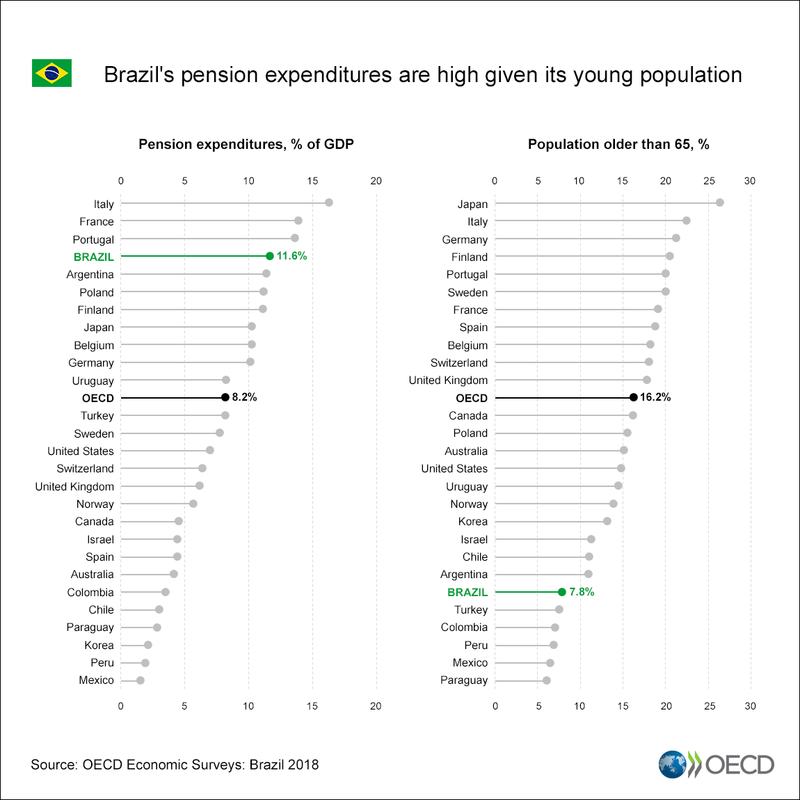 This Survey was prepared by Jens Arnold and Alberto González Pandiella under the supervision of Piritta Sorsa. 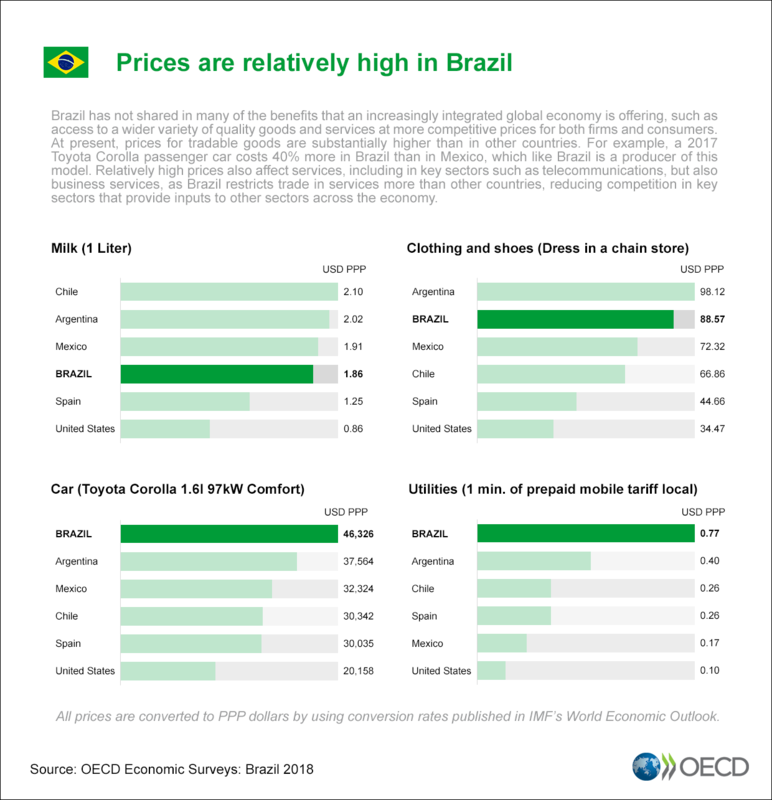 Research and statistical assistance was provided by Christian Abele, Matheus Bueno, James Hiroshi Habe and Anne Legendre and editorial assistance by Carolina González.